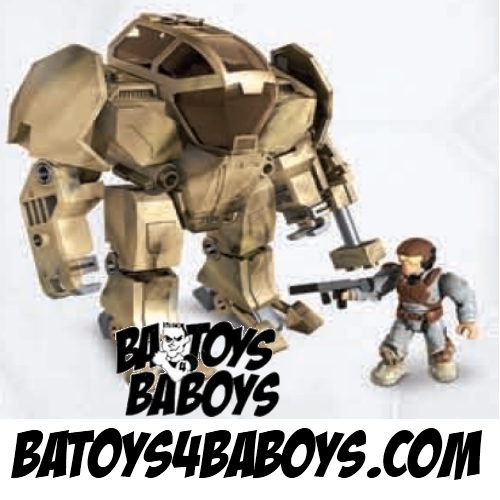 Product Detail Summary: The UNSC Desert Cyclops is a multi-role exoskeleton equipped for military maneuvers in desert climates. 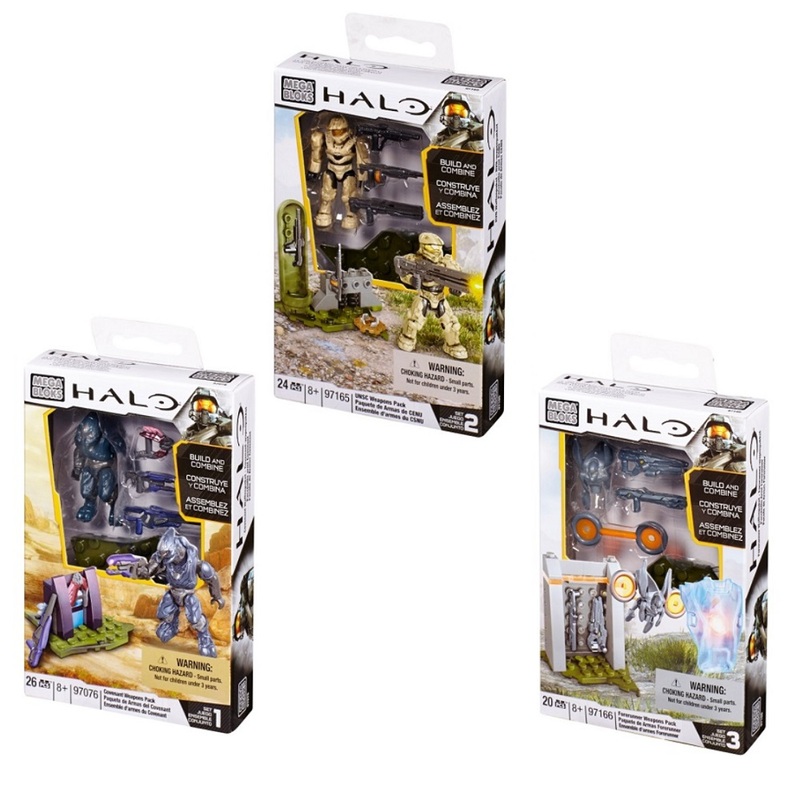 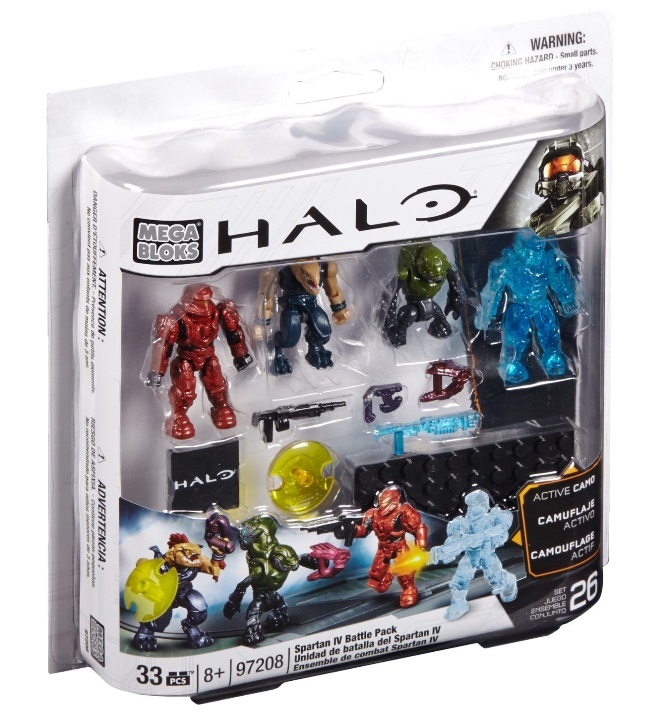 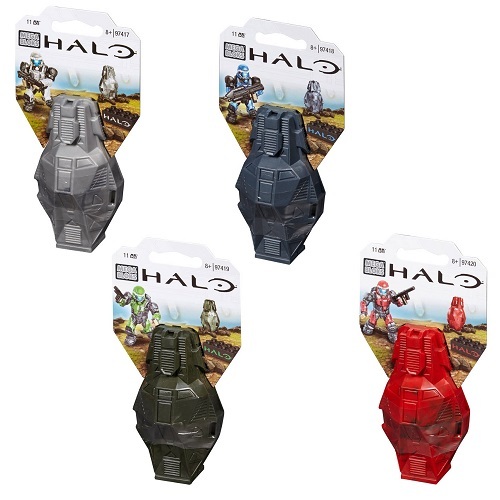 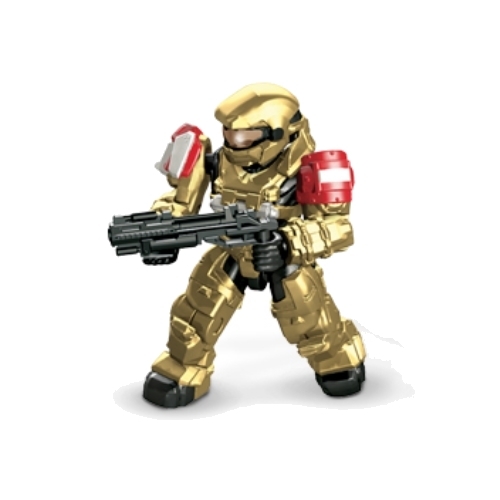 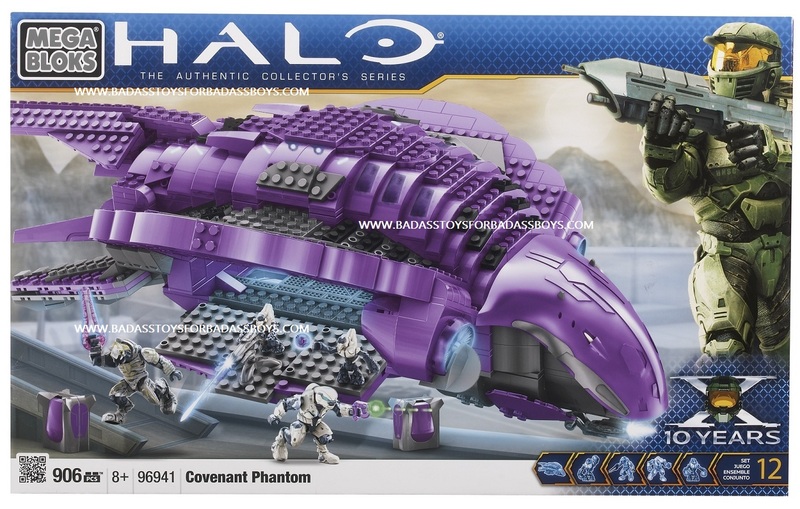 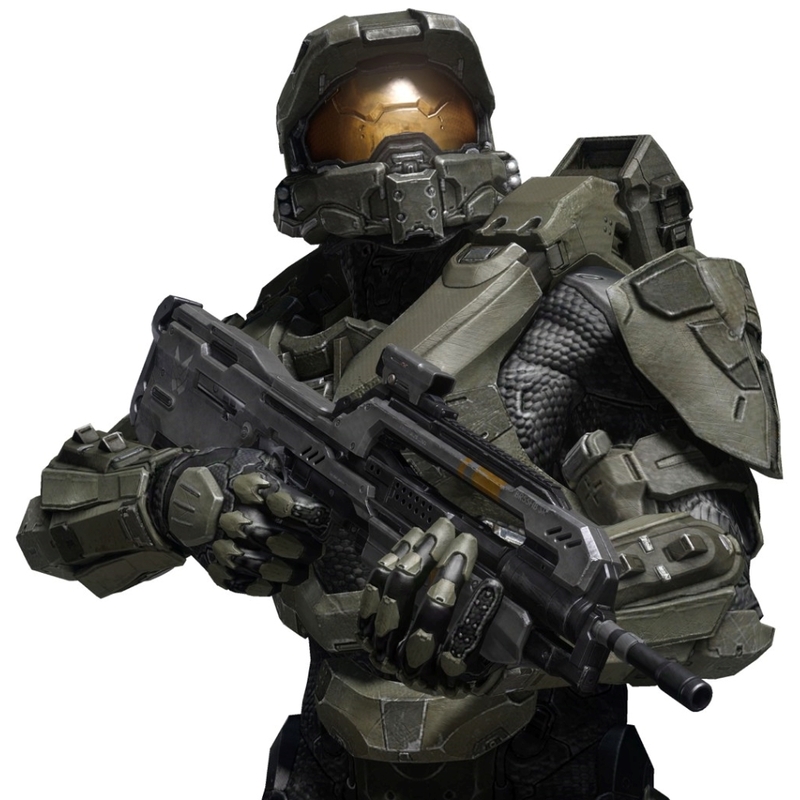 Close range combat with its crushing gauntlets and devastating wrist mounted piledriver can easily crush Covenant troops, smash hostile defences, and tear enemy superstructures in half. 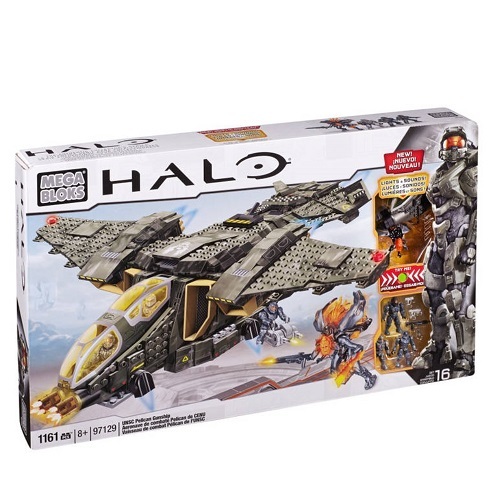 Ideal for children ages 8 and up!